Virgin Trains has appointed Hope&Glory PR as its first retained consumer agency following a six-way pitch process. The brief encompasses a three-year programme supporting the press office, with work including promoting its travel and lifestyle media programme, local initiatives in the various regions that Virgin Trains serves and sustainability initiatives. Alongside press office activity, the agency will also create campaigns to leverage strategic partnerships and marketing activities. The Hope&Glory team, led by managing partners Jo Carr and James Gordon-MacIntosh, will report to Virgin Trains’ director of corporate affairs, Richard Scott. Scott said: "Virgin Trains carries 32 million passengers a year and has transformed a struggling rail artery into one of the UK's most popular long-distance routes. For the next phase in the story of Virgin Trains, we were looking for an agency that would bring us fresh, innovative and fun ideas which would translate into successful campaigns and build strong emotional engagement with a wider range of audiences." 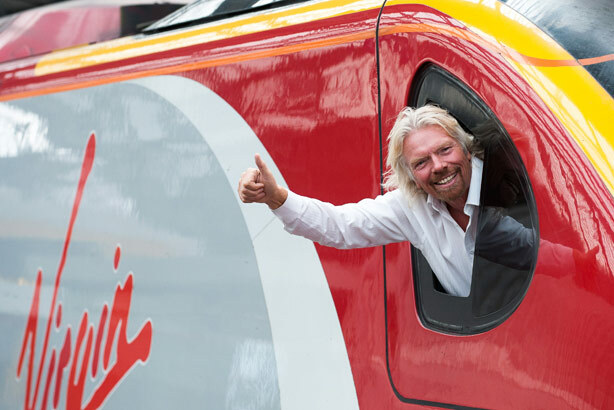 Last month Virgin Trains won a temporary new contract to continue running the West Coast Main Line franchise after challenging a Government tender process which initially saw the work awarded to FirstGroup. Under the new contract, which lasts two years plus a likely one-year extension, the operator has pledged to invest more than £20m to modernise stations.